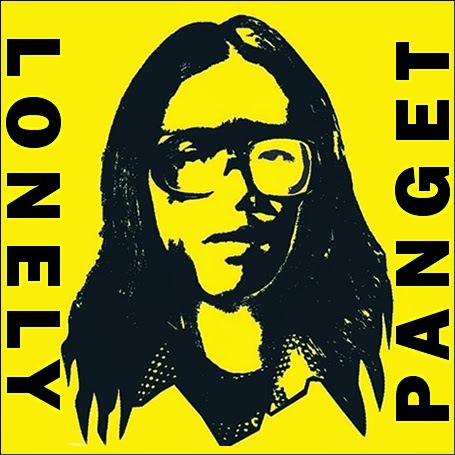 14 dead including Tado Jimenez in bus accident - Balita Boss! At least 14 people, including Comedian Arvin ‘Tado’ Jimenez, died on Friday, February 7, when Florida bus fell off a mountain road in Bontoc, Mountain Province. The 39-year-old Polytechnic University of the Philippines (PUP) graduate was among the 45 passengers on the bus (plate TXT 872) according to ABS-CBN News. The bus fell off at around 7:20. In his Instagram, Tado shared a photo of a bus headed to Bontoc, with a caption of "Long trip, as in trip trip." According to Solar News, a Dutch and Canadian national were also killed and 31 others where hurt when the passenger bus fell of a sharp curve along Halsema Highway in Barangay Talubin, authorities said. Initial reports indicated that the bus has faulty brakes that lead to the accident.